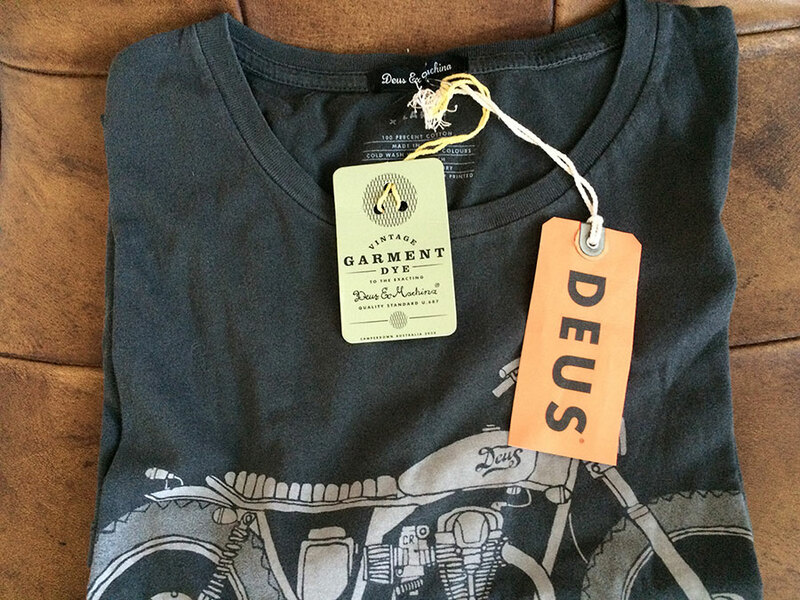 Want to win a Deus T-shirt worth $35.00? Well we have been given this T-shirt and want to give the lovely King of Fuel readers the chance to win it! All you have to do is subscribe to our newsletter to be in the running. That’s it. Easy! To the right of this article you can see the subscribe box, enter your email address and be sure to approve the subscription confirmation that is emailed out to you. You must subscribe to our newsletter to enter the competition (you can unsubscribe at any time). You must not be a writer or affiliated to King of Fuel in any way shape or form. Entries must be in by 31.01.15. T-shirt is available in XL only.